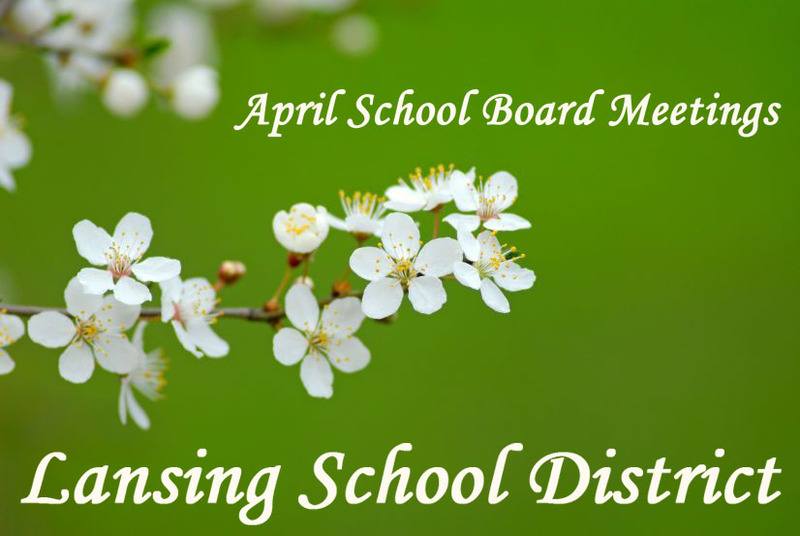 The Lansing School District’s Board of Education will meet Monday, April 9, at 7 p.m. In addition to routine items on the agenda, such as approving driver’s education fees and a high school band trip, board members have a full schedule. They will hear a presentation about the financial implications of taking on $52 million in additional debt to build a new high school. Bonds are a form of debt for districts similar to mortgages for homeowners. Voters would have to give their approval for the district to take on additional debt, and board members plan to decide in July whether to put this issue on the November ballot. According to the report the board will hear this evening, the owner of a $100,000 home would pay an additional $112 a year in property taxes to cover debt service, if voters decide they want to pay for a new school. If the new high school is built, it would have room for up to 1,500 students. According to statistics available from the Kansas State Department of Education, Lansing public schools currently enroll 2,650 students, and attendance has increased by at least 600 over the last decade. High school enrollment is 862 and has grown by at least 80 students during that time period. The Board of Education meeting will take place at the District Office; 200 E. Mary; Lansing, KS 66043.